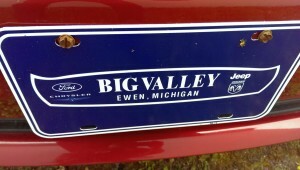 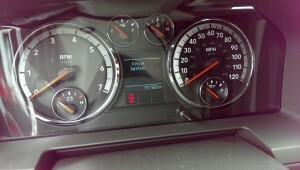 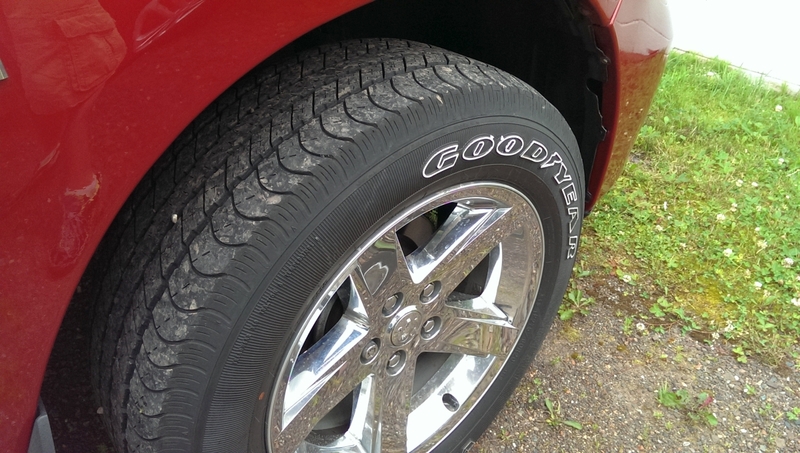 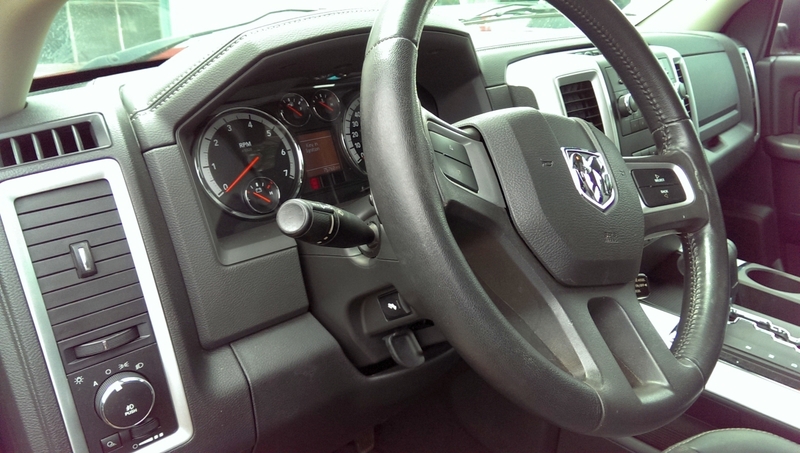 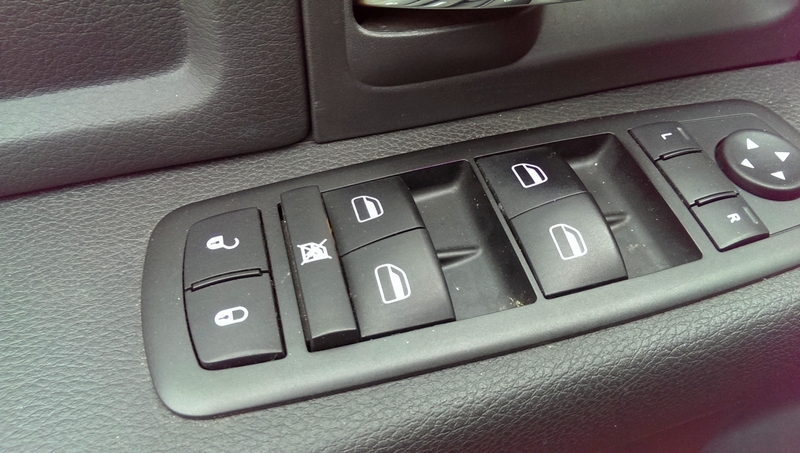 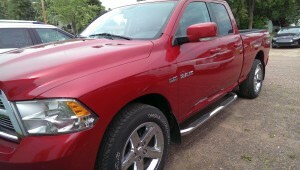 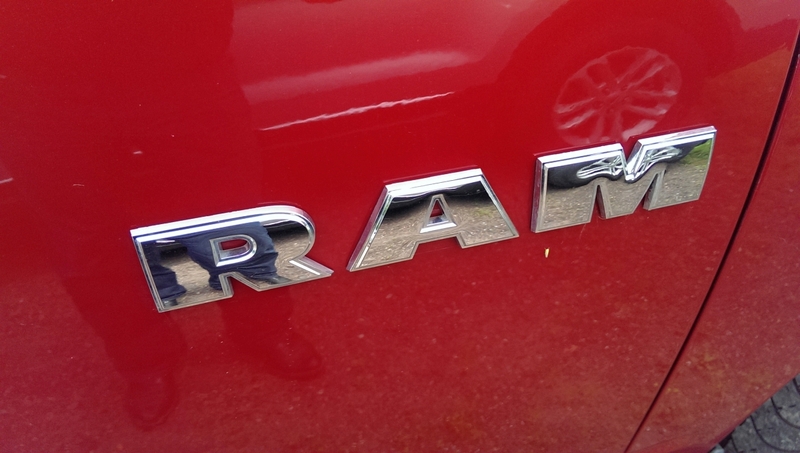 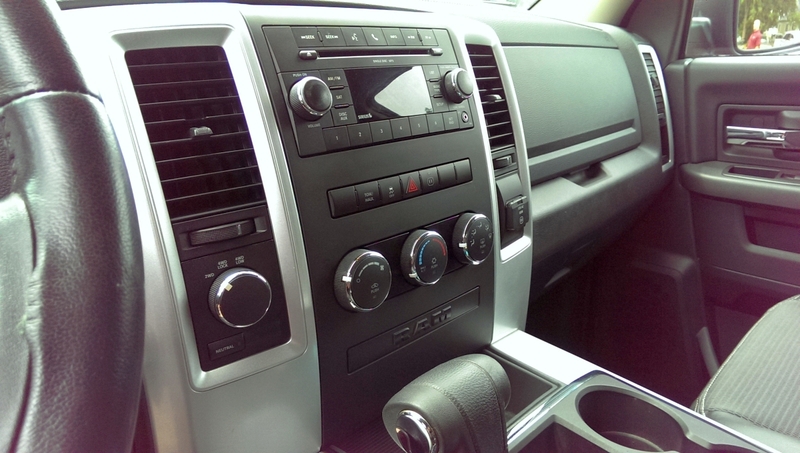 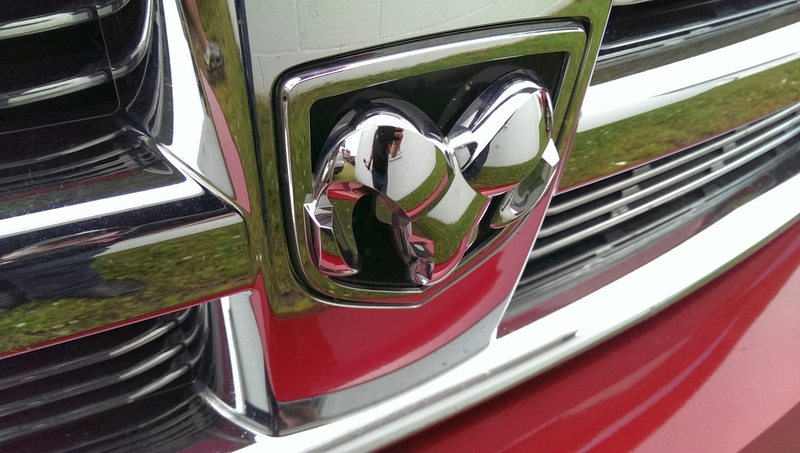 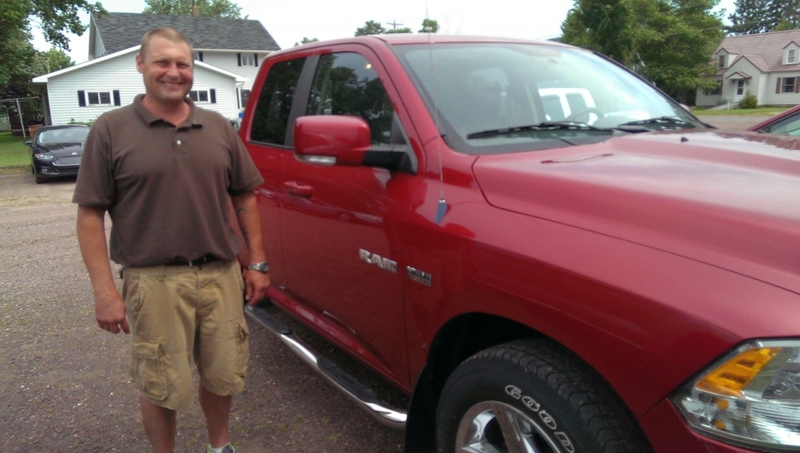 Ewen – August 4th, 2015 – I drove to Ewen last week to see all the great deals Derrick had available at Big Valley Ford, and this 2010 Dodge Ram 1500 really caught my eye! 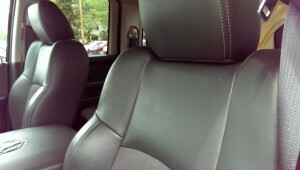 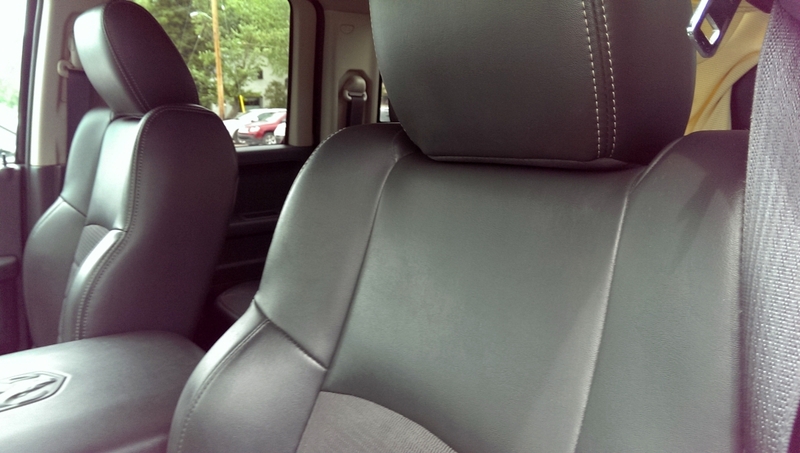 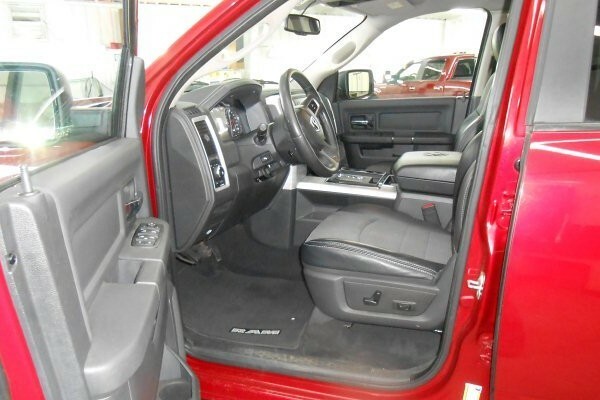 This inferno red pickup truck has a beautiful leather interior, with power seats, windows and locks. 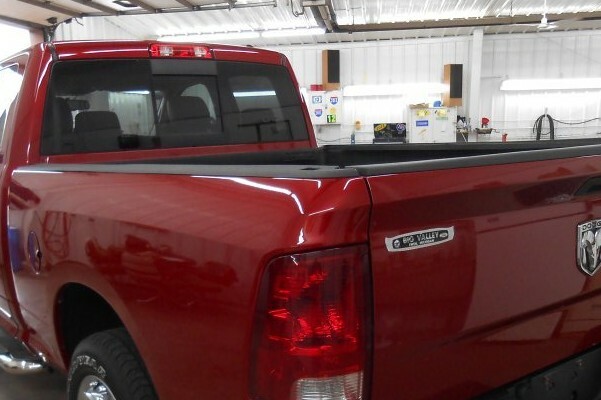 This truck is powerful enough to bring pull your boat, camper, whatever it is you want to haul! 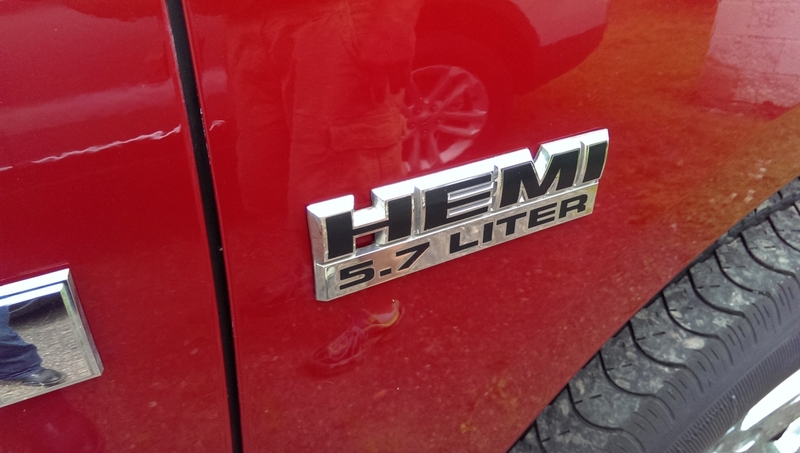 It has a 5.7 Liter Hemi. 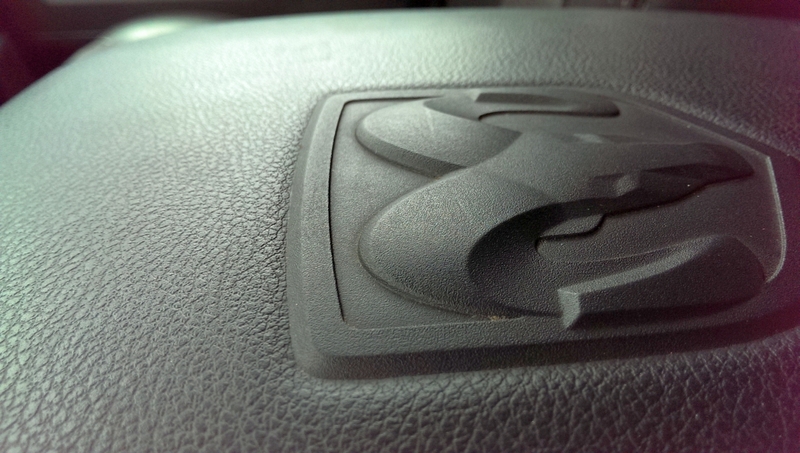 With only 75,000 miles on it, this truck still has a lot of life ahead of it. 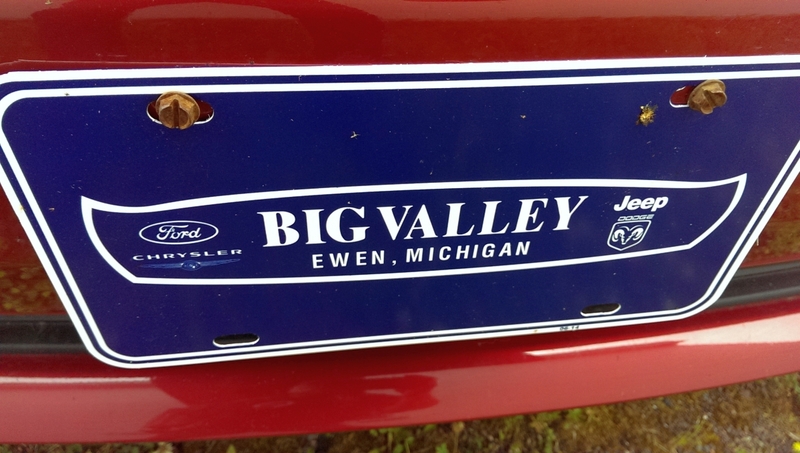 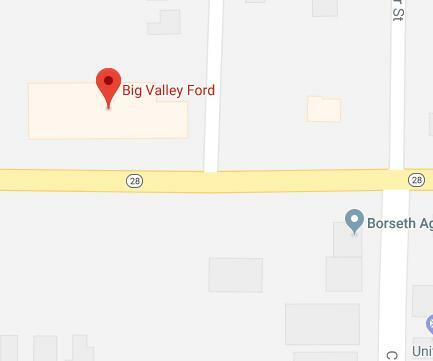 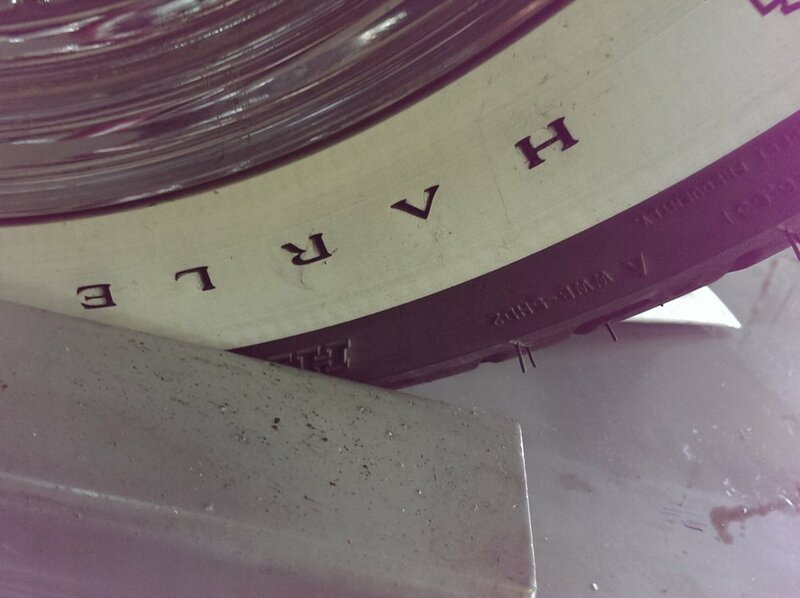 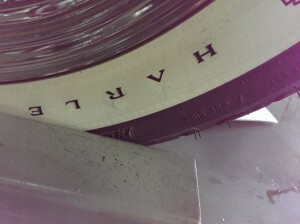 That’s why you should go to Big Valley and give it a test drive! 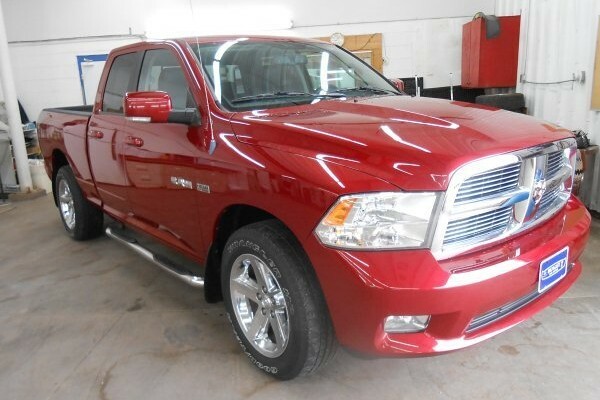 With a quad cab to fit all the family, and a remote start to keep you warm in the winter, this has everything a yooper needs. 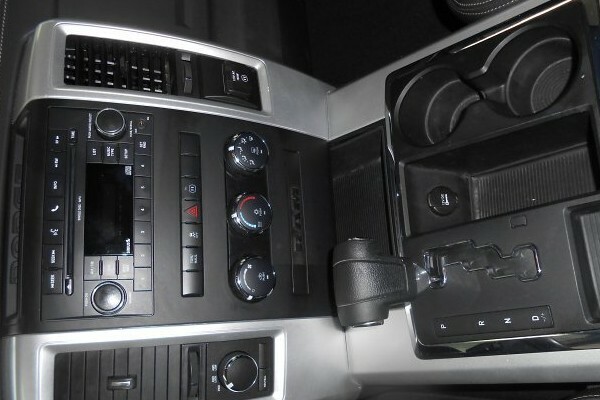 You can put this amazing truck in your driveway for only $21,900! 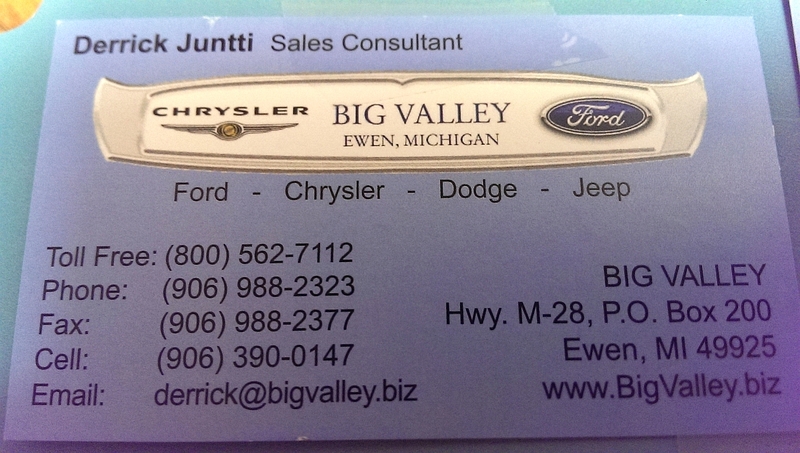 Give Derrick at Big Valley a call at (906) 988-2323.